I love my pets. They are like my kids, and they are spoiled rotten. We have 4 cats, a dog, and 10 rabbits. I am always buying special things for them. They are always featured on my Snapchat and my Instagram. As for my dog, he might be the most spoiled. 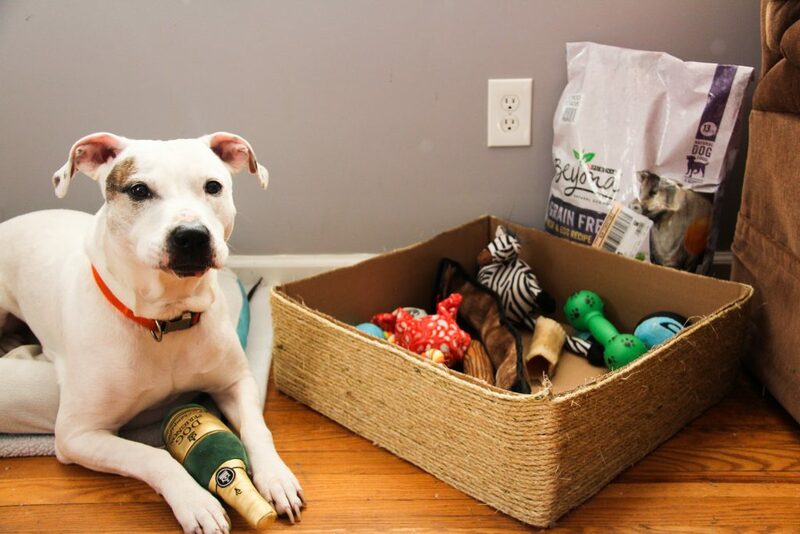 He gets special treats, and special toys and even gets a subscription box of goodies each month. My Merdock. He is such a good boy. I want all my pets to have the best for them. 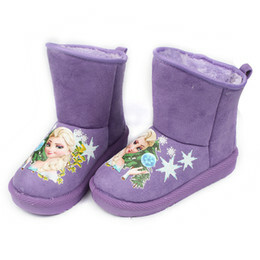 That means I want them to have toys to keep them active and engaged and I want them to have food that is good for them. 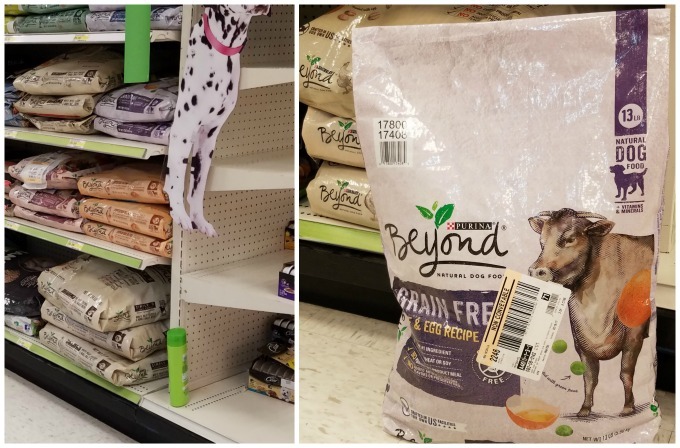 Beyond® from Purina is exactly that. It is made with real meat, poultry or fish that is the #1 ingredient. Beyond® contains no poultry by-product meal, no corn, wheat or soy, and no added artificial colors, flavors or preservatives. I love that I am able to get a quality dog food that my dog loves, at a price that I love. Right now, when I shop at Target, I can save even more. 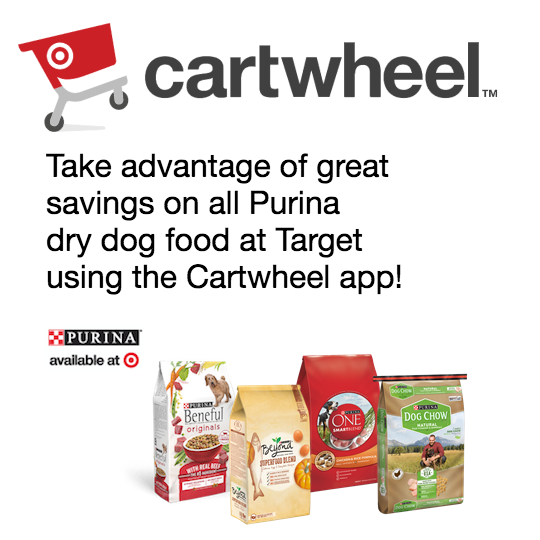 Using the Cartwheel app by Target, I can save 20% off any Purina dry dog foods. Since my pup is so spoiled, he has a lot of toys, and I may or may not have bought him a new toy while I was there getting him more Beyond dog food. As much as love my boy, I don’t want his toys all over the house. I need something to keep them all contained. I could use just any old box, but that doesn’t look very nice sitting in the living room. 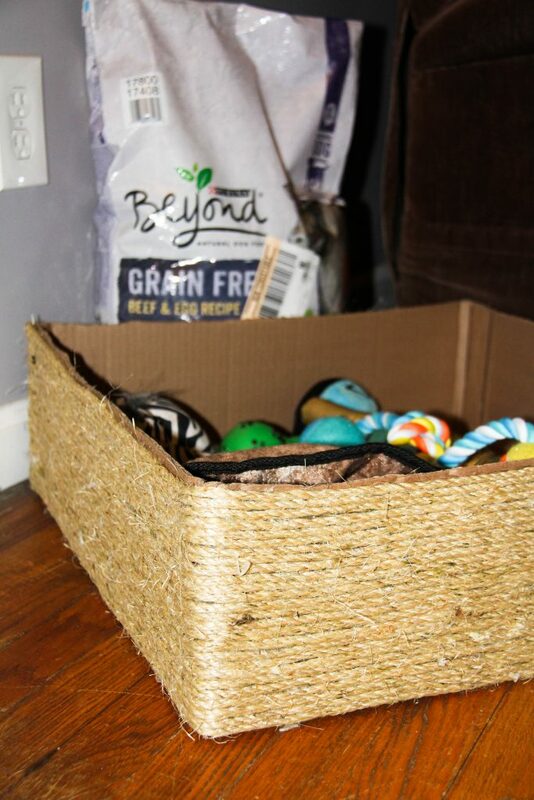 I decided I would make Merdock his very own dog toy box, that looks like something I would buy from the pet store. 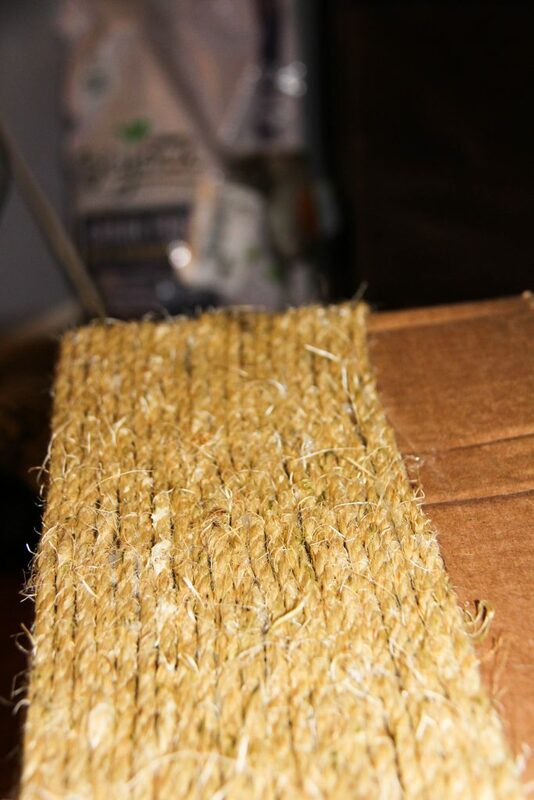 The rope helps the box stay sturdy and don’t tell Merdock, but the rope also makes a great scratching post for the cats. 1. 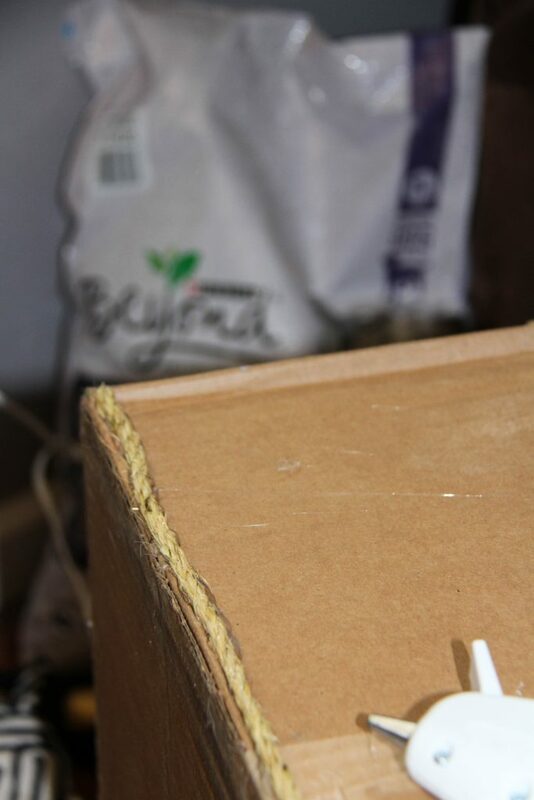 Cut off the top flaps of the box. 2. Start at the bottom of the box. Working in small sections because the hot glue dries fast, add some hot glue and the lay the rope. Continue this across the entire side. 3. Do this for each side. Then continue working your way around the box, adding a new row on top of the others. I like to make to make sure the rope is tight against the row below it. 4. 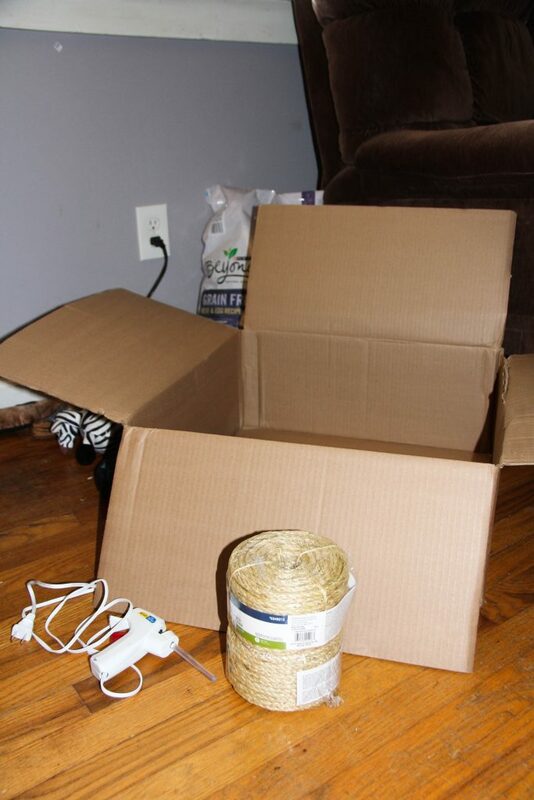 Continue until all of the box is covered. 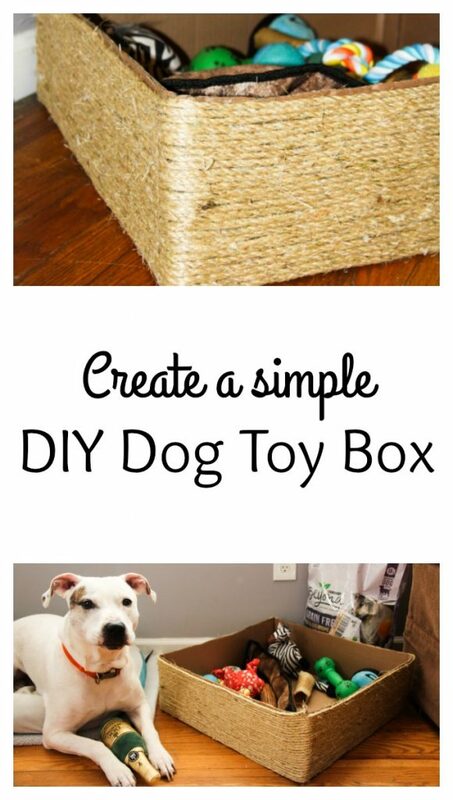 Then add your dog’s toys and you have a new dog toy box. Be sure to head to Target and take advantage of the Cartwheel savings for the month of March.